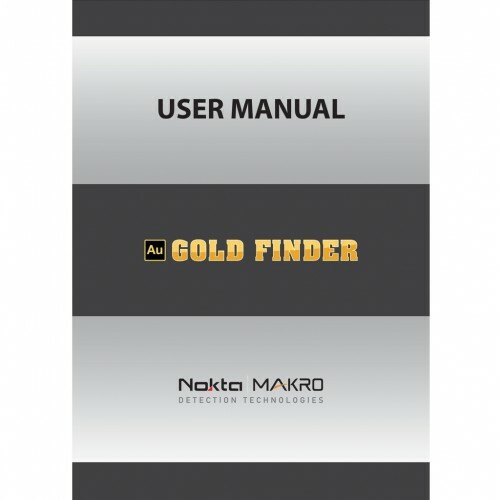 Note there is some confusion regarding the Special Edition (Black) as generally being referred to as Limited or Ltd models in most advertising. 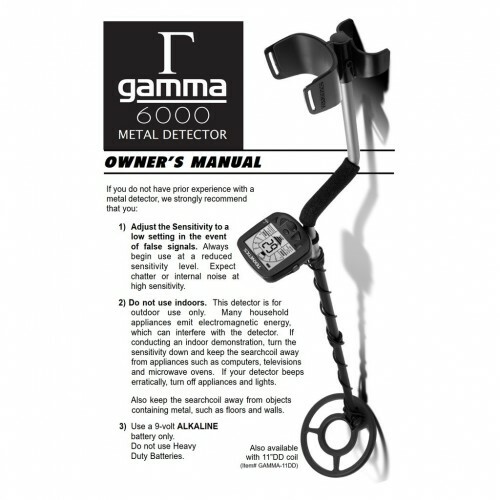 The Limited Edition (Ltd) and Special Edition (SE) label are used for the same model. 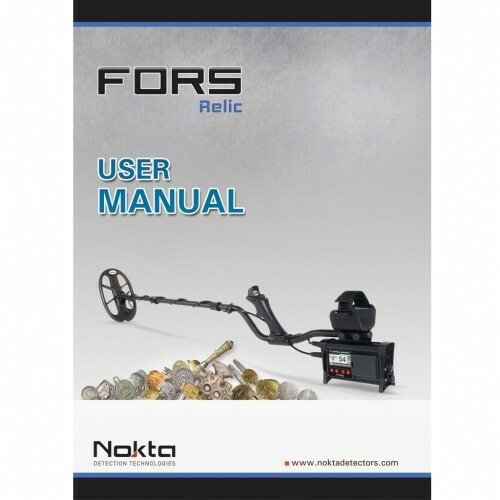 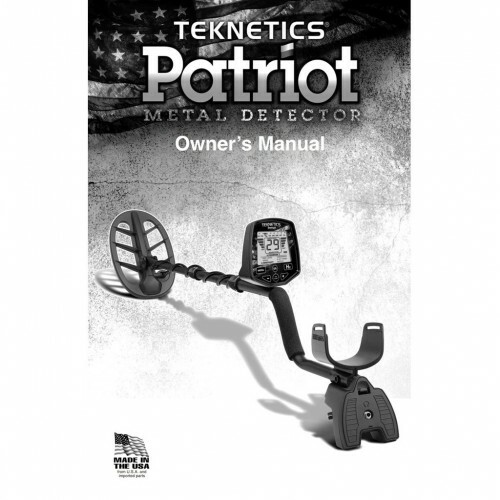 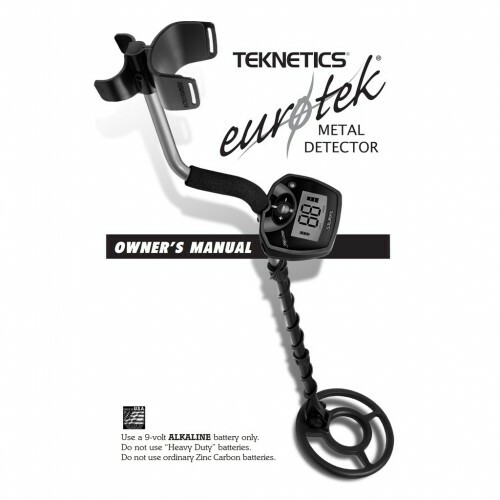 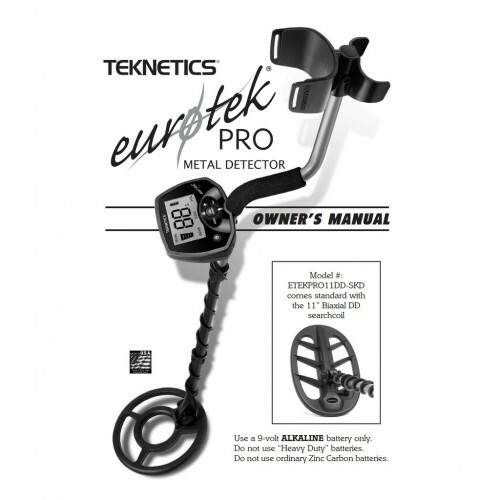 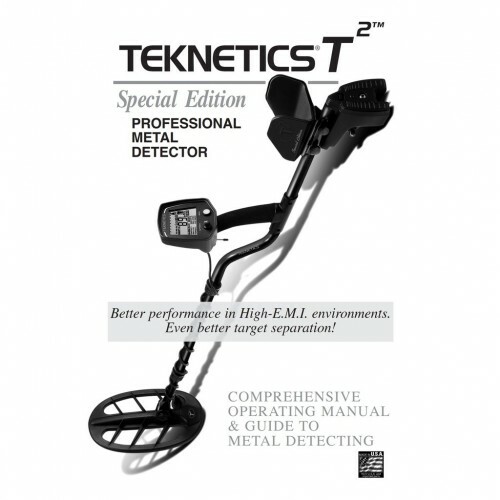 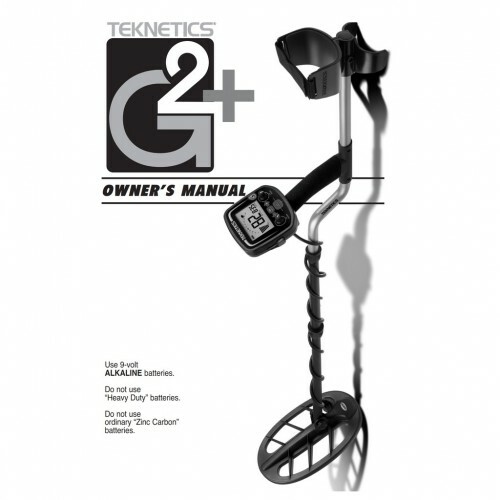 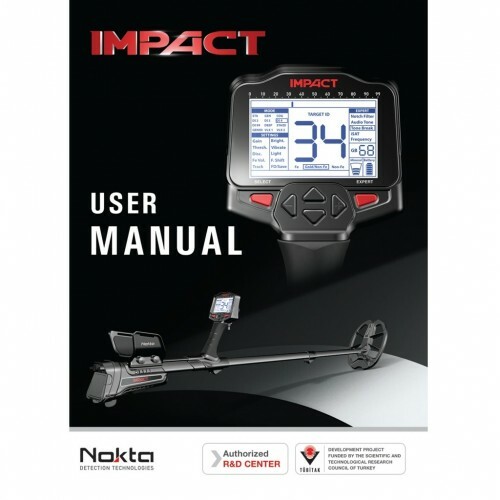 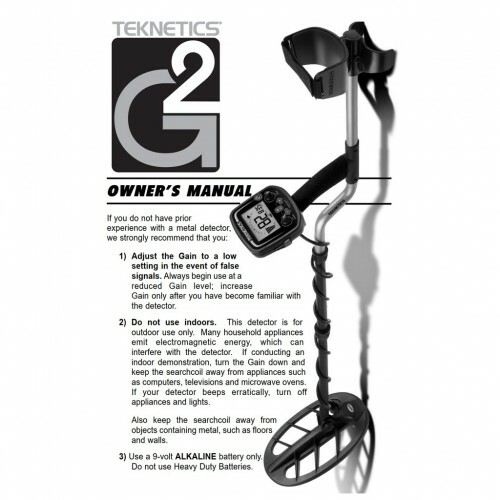 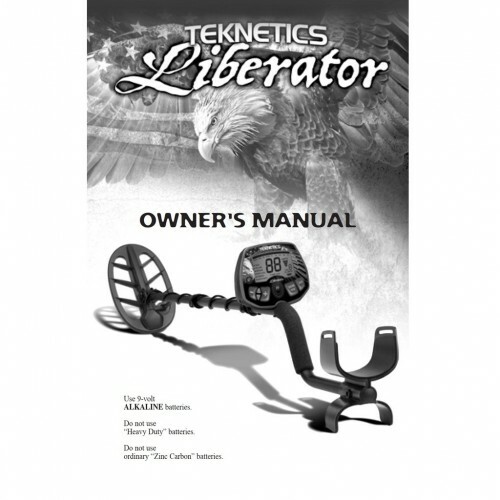 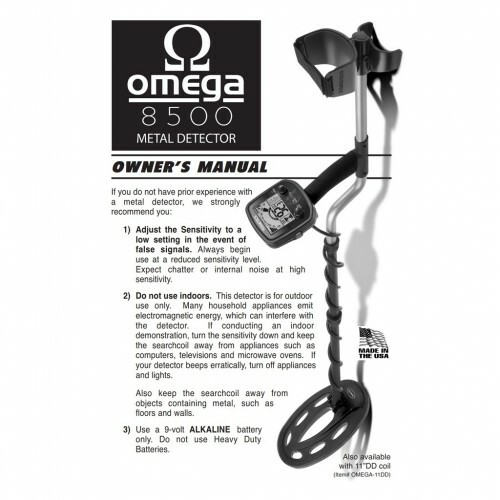 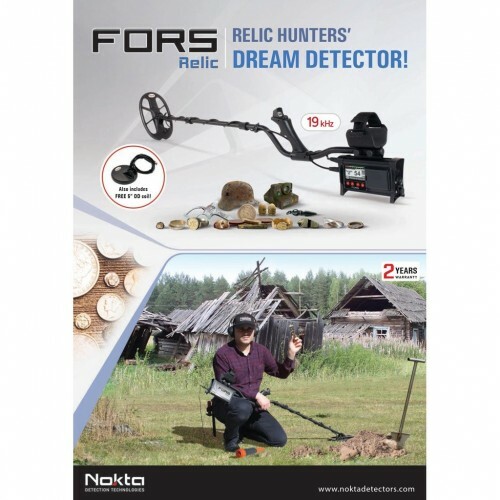 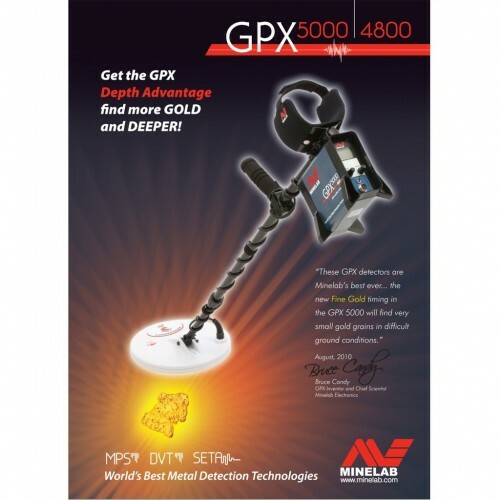 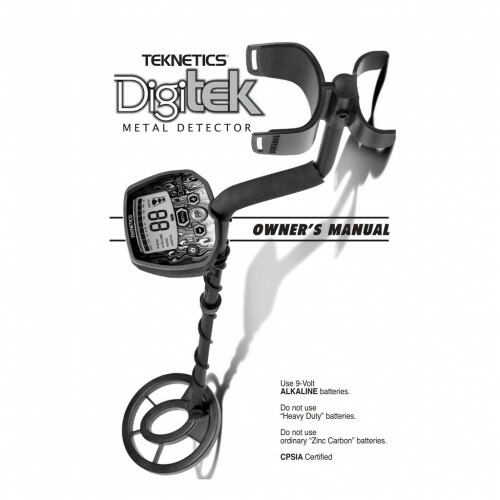 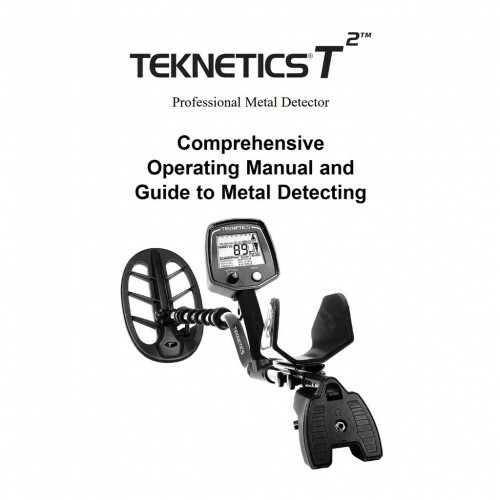 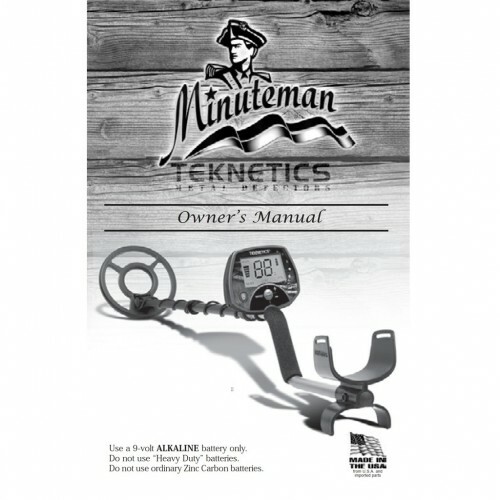 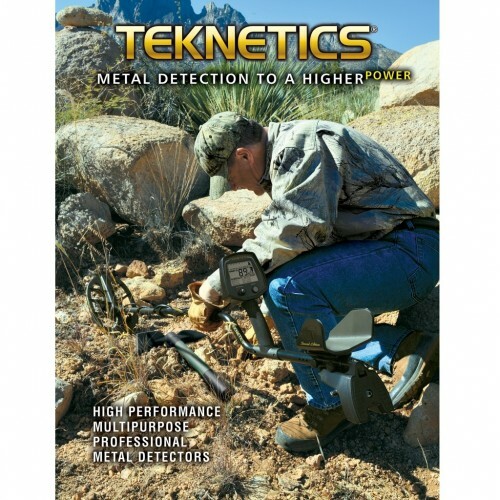 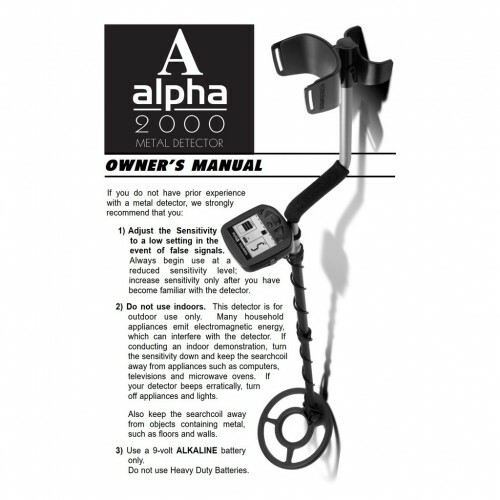 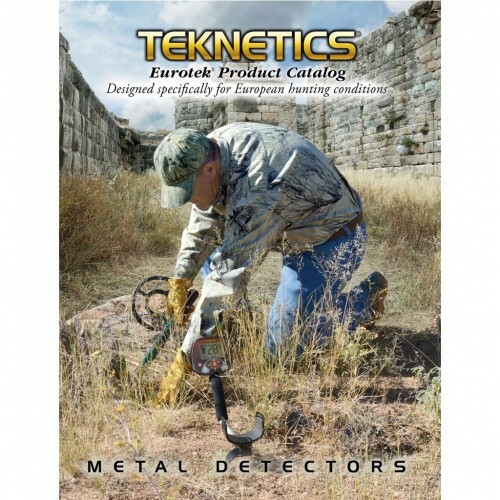 The Teknetics T2+ is also another version of this same detector, sold with different accessories.